Jake practices exclusively in the area of family law. Jake completed his business degree at York University in Toronto and his law degree at the University of Sussex in England. Originally from a small town in Ontario, Jake moved to Kelowna in 2013. 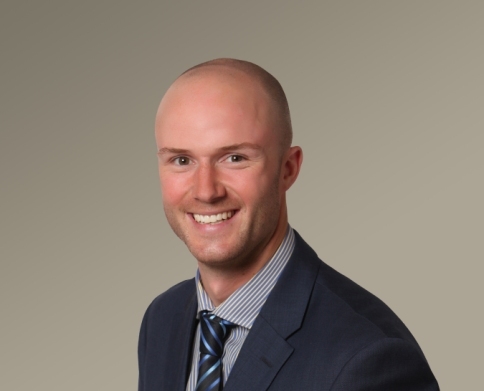 He completed his articles with a boutique legal practice in Kelowna before joining Rush Ihas Hardwick LLP in May of 2016. Jake is a keen litigator who prides himself on efficiency. He appears regularly at the Provincial and Supreme Court of British Columbia for both interlocutory hearings and trials. Jake is a litigator first and foremost but is quick to identify situations that necessitate alternative approaches to settlement and is happy to engage them if it is in the best interests of his client. Currently, Jake is the Vice President of the Kelowna Bar Association and the Vice Chair of the Canadian Bar Association Okanagan Family Law Section. His free time is filled with ski touring in the winter and mountaineering in the summer, with some running, cycling and guitar mixed in for good balance.